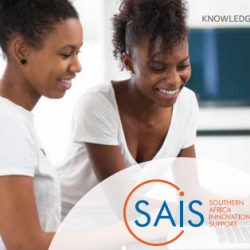 SAIS 2 is a regional initiative that supports the growth of new businesses through strengthening innovation ecosystems and promotion of cross-border collaboration between innovation role-players in Southern Africa. 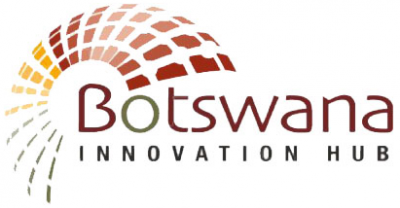 The Programme focuses on strengthening early-stage enterprises and young entrepreneurs, connecting innovation ecosystems, and promoting innovations serving socially or economically disadvantaged populations. The overall objective of SAIS 2 is “enhanced regional innovation cooperation and national innovation systems contributing to inclusive business and development”. SAIS 2 will run for four years from 2017-2021. The programme activities are managed by a Programme Management Office (SAIS 2 PMO) located in Windhoek, Namibia and hosted by the National Commission on Research, Science and Technology. The SAIS 2 PMO is supported by national Focal Points which are the national organisations mandated to promote and coordinate Science Technology and Innovation (STI) in the five SAIS 2 partner countries. ...enhanced regional innovation cooperation and national innovation systems contributing to inclusive business and development. The programme strengthens the operation and connectivity of local and regional innovation ecosystems through an approach that integrates three main components (i) SAIS 2 Innovation Fund (ii) capacity building, and (iii) knowledge and networking into activities delivered as interlinked projects under three SAIS 2 Result Areas. Institutional Capacity for Regional Cooperation - improved capacity of institutions and innovation support organisations in terms of expertise and delivery to support private sector innovation and enterprise development. Innovation in Enterprises - improved capacity of early-stage enterprises and start-ups to enter new markets with new and/or improved products, processes and services. Inclusive Innovation – improved capacity of innovation support organisations and entrepreneurs to develop new and/or improved products, processes and services with and for socially and economically excluded communities. established procedures and regulations are followed. SAIS 2 is managed by the Programme Management Office (PMO), based in Windhoek, Namibia. The PMO is a team comprising of a Lead Expert, a Programme Director, International Programme Officer, Regional Programme Officer, Communications Officer and Finance & Administration Officer. The PMO is hosted by the National Commission for Research, Science and Technology (NCRST) of Namibia which is both the Focal Point for Namibia as per the intergovernmental agreement signed between the MFA and the Ministry of Higher Education and Technology and Innovation of Namibia (MHETI). 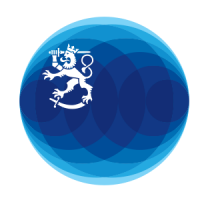 The Supervisory Board (SVB) is the decision-making body of SAIS2. 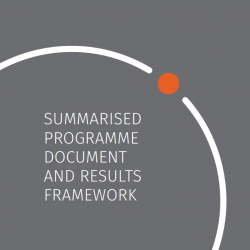 The SVB provides strategic guidance and support for Programme implementation, and is the highest decision-making and advisory body. It, inter alia, oversees and advises the Programme and ensures it remains on course; reviews and approves programme work plans, budgets, annual progress and financial reports; approves the Evaluation Committee members; approves strategic changes; and arbitrates any conflicts within the Programme. The Supervisory Board (SVB) is the decision-making body of SAIS 2. The SVB provides strategic guidance and support for Programme implementation, and is the highest decision-making and advisory body. It, inter alia, oversees and advises the Programme and ensures it remains on course; reviews and approves programme work plans, budgets, annual progress and financial reports; approves the Evaluation Committee members; approves strategic changes; and arbitrates any conflicts within the Programme. The Focal Points (FPs) are strategic implementing agencies in each of SAIS 2 partner country and act as national representatives of SAIS 2 with a key role in initiating and monitoring SAIS 2 activities at country level. The FPs are national innovation institutions with strong capacities for promotion, business support, identification of innovation opportunities as well as monitoring and evaluation (M&E). 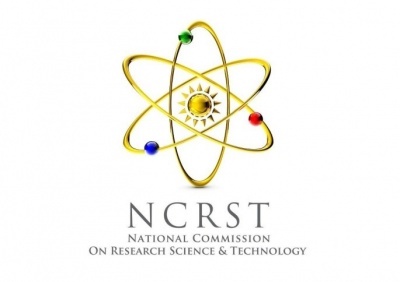 The National Commission of Research, Science and Technology of Namibia (NCRST) was established in terms of section 4 of the Research, Science and Technology Act, 2004 (Act no 23 of 2004). The NCRST fosters excellence through knowledge and innovation by ensuring adequate coordination, monitoring and supervision of research, science and technology in Namibia. Furthermore, the NCRST’s mandate requires it to actively promote and develop research, science and technology within Namibia and amongst various stakeholders. The Commission’s strategic themes are centred around 1. Operational Excellence, 2. Organizational Sustainability, 3. Strategic Partnerships and 4. Innovation Excellence. The NCRST further strives to provide direction and policy guidance to the research, science and technology innovation systems in Namibia to ensure growth towards socio-economic advancement and a knowledge society. 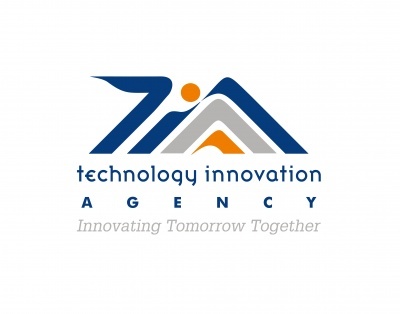 TIA is a national public entity that serves as the key institutional intervention to bridge the innovation chasm between research and development from higher education institutions, science councils, public entities, and private sector, and commercialisation. TIA’s focus is on technology development; from proof of concept to the pre commercialisation. To achieve this, TIA established the following funds: the Seed Fund, the Technology Development Fund and the Commercialisation Support Fund. 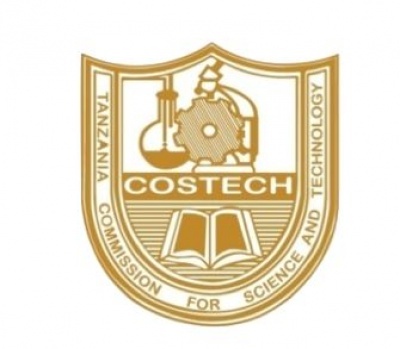 The Tanzania Commission for Science and Technology(COSTECH) is a parastatal organization under the Ministry of Education, Science and Technology. It is entrusted with the responsibility of coordinating and promoting research and technology development activities in Tanzania. It is the chief advisor to the government on all matters pertaining to science, technology and innovation and their application to the socioeconomic development of the country. 14112 Dar es Salaam, Tanzania. National Technology Business Centre is a government institution under the Ministry of Higher Education in Zambia. It was enacted by the Science and Technology Act No. 26 of 1997, and Statutory Instrument No. 136 of 1999. 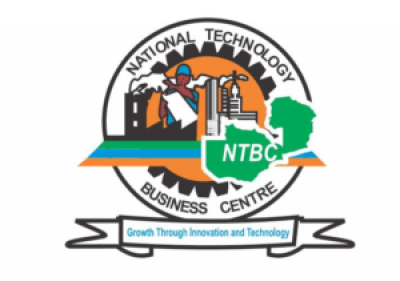 NTBC was step up to facilitate the development and transfer of technologies, and commercialisation of innovative products for creation of wealth and employment. This mandate entails the agency to play an intermediary role between the industry and innovation/technology developers.